Blizzard's shares continue to spiral downwards with the company now reportedly planning job cuts. Photo Credit: Blizzard. Activision Blizzard, one of the undisputed favorites of the esports industry, might be in trouble. The tech giant’s shares plummeted another 2.5% on Friday. Where does this leave them? The company has lost two key executives and an important partnership with Bungie Inc.
Activision Blizzard is now on the ropes, following another drop of the company’s stock on Friday, February 8. The shares dropped by 2.5% after on Tuesday, the company announced plans to slash jobs amid falling sales. This is no easy to go for Blizzard either with the company now facing some difficult decisions to make. Hundreds of employees will be laid off with the sole purpose of restructuring and streamlining the organization. While this continues to be a rumor, multiple sources have verified the story. Respected US media Bloomberg said that it had spoken to a person close to the matter, confirming the imminent job cuts. The company underwent an unpleasant parting of ways with Bungie Inc., with the latter announcing a withdrawal from the deal to develop Destiny 2: Forsaken and taking the game with itself. Reportedly, this could cost Blizzard as much as $400 million. The divide occurred when Bungie was put under a lot of pressure to bring their game up to speed quicker than internal resources allowed, with friction growing to the point where Bungie Inc. no longer wanted anything to do with the conglomerate. 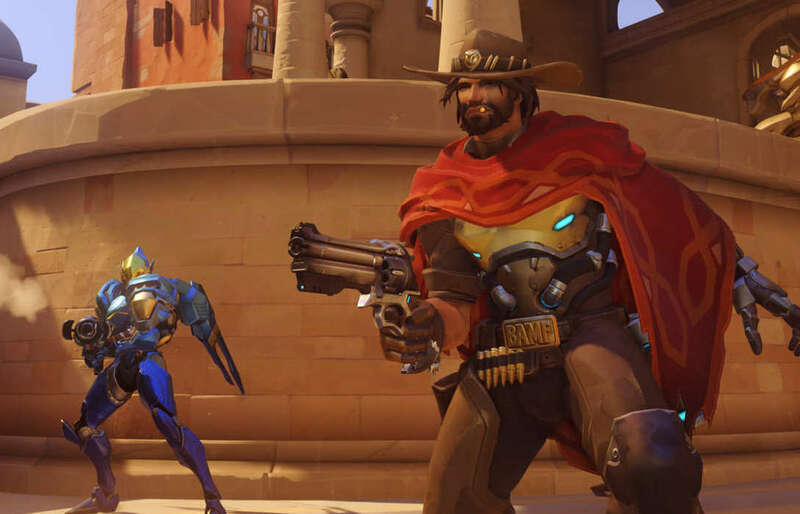 Meanwhile, Overwatch and Hearthstone also posted slightly poorer results, although both games seemed to be right on track with developing successfully in terms of esports. Blizzard saw a tumultuous few last months. Mike Morhaime, the former CEO of Activision Publishing bid the company farewell, followed by the Chief Financial Officer Spencer Neumann. In light of the current tumble in stock value and the rather constraining developments of the last few months, it’s not surprising that Blizzard has been forced in some unpalatable decisions, such as cancelling the Heroes of the Storm Professional League, leaving a searing hole in the identity of the game. It hasn’t been a nosedive entirely. Blizzard has managed to expand several publishing partnerships in 2019. It signed up with NetEase and it has announced a partnership with Sport1, a German-focused TV channel which will now broadcast the Overwatch League (OWL) in Germany, Switzerland, and Austria. Blizzard has also invested quite a pretty penny into supporting Hearthstone as an esports and despite the open dissatisfaction of fans with the latest installment in the Diablo franchise, Blizzard have their eye on emerging esports markets i.e. Southeast Asia (SEA) and that makes a perfect sense. Activision Blizzard have been so far successful with the latest addition to the Call of Duty series and this alone is not a negligible achievement. The company seems to be in choppy seas at this moment, but the good news is that whatever is coming after this is going to see the conglomerate come right back up. Blizzard may be shedding hundreds of jobs in light of the recent financial troubles of the company, multiple sources have reported.